No doubt about it, Apple Inc. supplier Foxconn has had a really bad week. First, last Tuesday Wisconsin voters kicked Republican Governor Scott Walker out of office, replacing him with Democrat Tony Evers. Then early this week, the company released financial results with disappointing earnings that missed analysts estimates. Both of these unrelated events have combined to cause market analysts to question the company’s strategy going forward. Foxconn, also known as Hon Hai Precision Industry Co., is a major Apple Inc. supplier mostly known as the main manufacturer of iPhones. Shortly after Donald Trump won the 2016 U.S. election to become President, Foxconn announced ambitious plans to expand production by building a large factory in Wisconsin, its first in the United States. 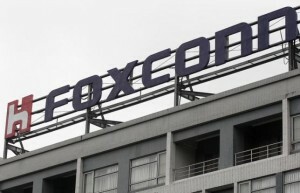 Now, concerns are growing over Foxconn’s plan to build in Wisconsin in the wake of last week’s midterm elections which resulted in a regime change in the Wisconsin governor’s office. 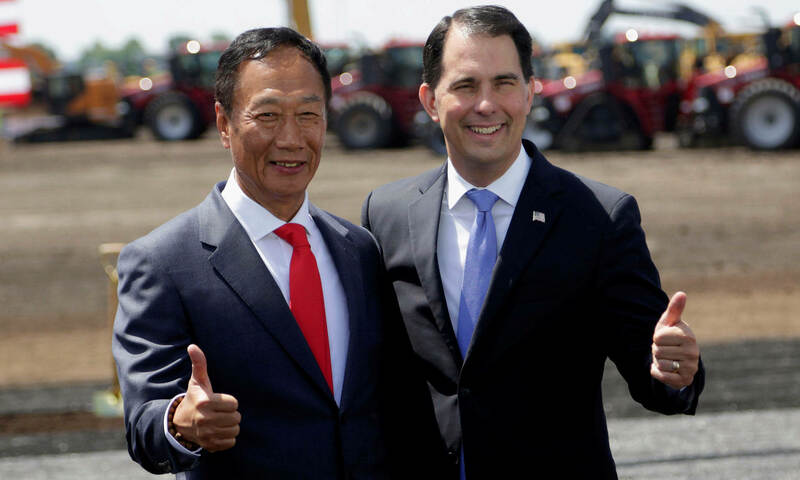 Foxconn CEO Terry Gou has always credited former governor Scott Walker’s support as a key factor in the company deciding to locate a factory in Wisconsin, according to a report in the Nikkei. Walker ultimately offered Foxconn an financial package worth nearly $4 billion in state and local tax incentives – an amount that represents the largest subsidized tax package ever offered to a foreign company in American history. Both Governor Scott Walker and President Donald Trump celebrated the deal by attending the groundbreaking ceremonies for the new factory. But that generous incentive plan has drawn significant criticism of Walker from many corners, leading some political analysts to suggest it may have been a factor that eroded his support from voters. And one of his most vocal critics was from the man who would go on to win last week’s election and replace him – Democrat Tony Evers. The new Governor-elect has already said that this deal with Foxconn will need to be redrawn. “What we can do is renegotiate some of the side deals that Walker made with [Foxconn] that frankly don’t make any sense,” Governor-elect Evers said in an interview with Wisconsin’s News 3 in August. Before analysts could fully digest the impact of the change in the Governor’s office, news came of Foxconn’s disappointing financial quarterly results – causing the view of their future to get even fuzzier. Foxconn (or more precisely Hon Hai Precision Industry Co) reported net income of NT$24.9 billion ($806 million) for the fiscal quarter ending in September. 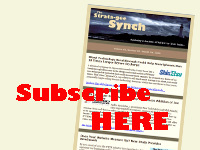 This was fully 12% lower than industry analysts’ estimates. With this news, Hon Hai/Foxconn played right into a rapidly emerging narrative of Apple suppliers reporting financial woes due to declining unit sales of iPhones. Multiple Apple suppliers – such as Japan Display Inc. and Lumentum Holdings – have cut their future guidance as the situation with Apple looks as though it will continue in the forseeable future. JP Morgan analyst Gokul Hariharan, in a note to investors, said JP Morgan is now “negative” on all iPhone assemblers – including Hon Hai/Foxconn – because of fears that Apple is continuing to reduce orders, margin headwinds, and the potential for supply chain disruption due to China-U.S. trade friction. Shares in Hon Hai/Foxconn have dropped 36% so far this year.